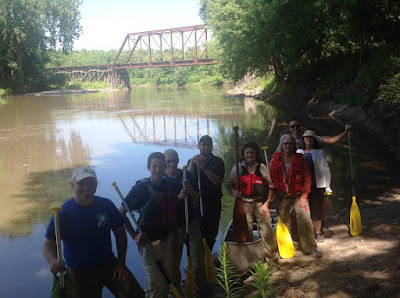 Redwood and Renville Counties recognize the need to protect, restore, and enhance the natural, historical, and cultural resources of the Minnesota River Valley for current and future generations to explore and enjoy. The counties also recognize that the Minnesota River Valley provides an economic opportunity to develop an outdoor recreational destination that would promote regional economic growth, development, and tourism. Other project goals are to create interest, jobs and recreation to attract young professionals to reside the area. 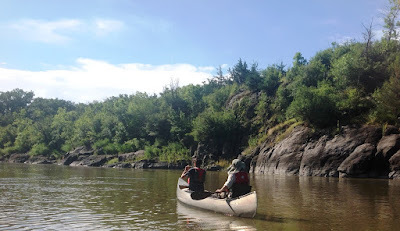 The Minnesota Department of Natural Resources is collaborating in developing a master plan to address the conservation of the natural and cultural resources and to provide for the shared use, enjoyment, and understanding of these resources through a broad selection of outdoor recreational opportunities and recreational travel routes that connect units of the outdoor recreation system in the river valley. The plan will address natural and cultural resources, interpretive services, recreational opportunities, and administrative activities in the area and provide recommendations on the unit designation of the area under the Outdoor Recreation System.